Many thanks to Mr. Sivan for sharing with us! Stay tuned for more news as it happens! The cast for Lies We Tell continues to grow! Om Puri will be playing the role of Haji in the film. Mr. Puri is a well-known and highly-regarded actor in both Hindi films in India and art/independent films in the UK. His most recent films include The Hundred-Foot Journey, with Helen Mirren, and The Reluctant Fundamentalist, directed by Mira Nair. Have you spotted the Gabriel Byrne connections here? Mr. Puri has appeared in hundreds of films, in both Hindi and English, over his long and illustrious career. I vividly recall his performance in the 1997 film My Son, The Fanatic. 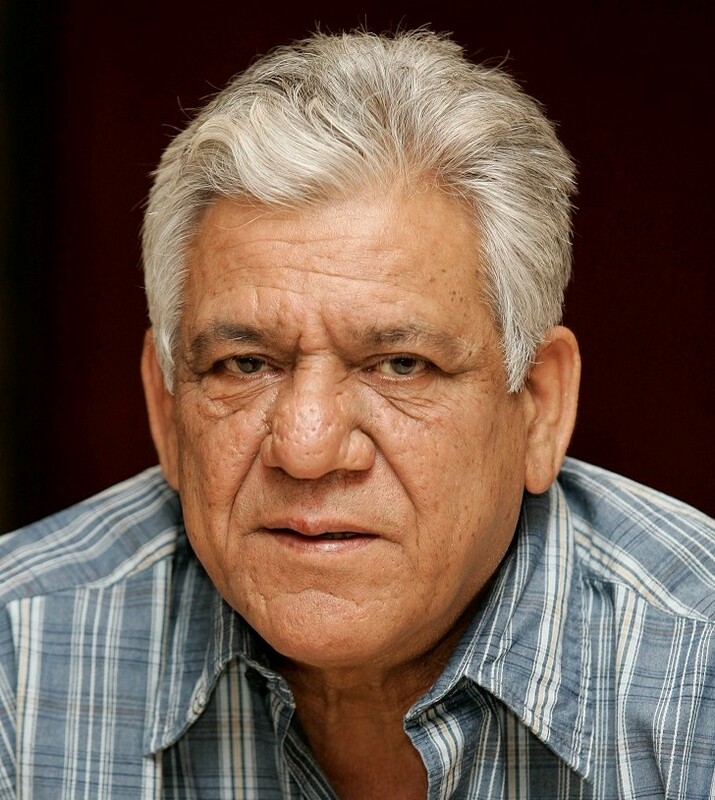 Check out Om Puri’s IMDB page for more details on his amazing career. 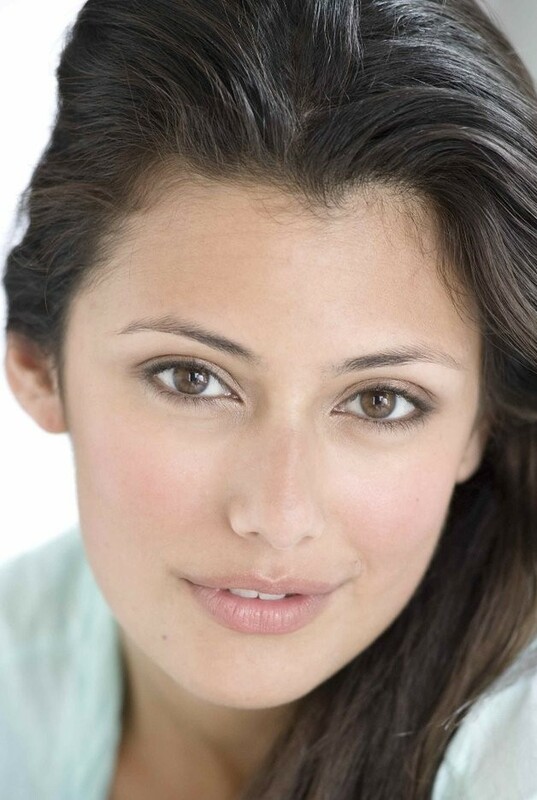 Australian actress Sibylla Deen is now on board as Amber. She has had roles in two television mini-series recently: Tyrant (2014, a critical success so far) and Tut, with Ben Kingsley. Read more about Ms. Deen at her IMDB webpage. Director Santosh Sivan tweeted this pic of a “tech reccee” on September 3, so we know pre-production in West Yorkshire, England, is underway. 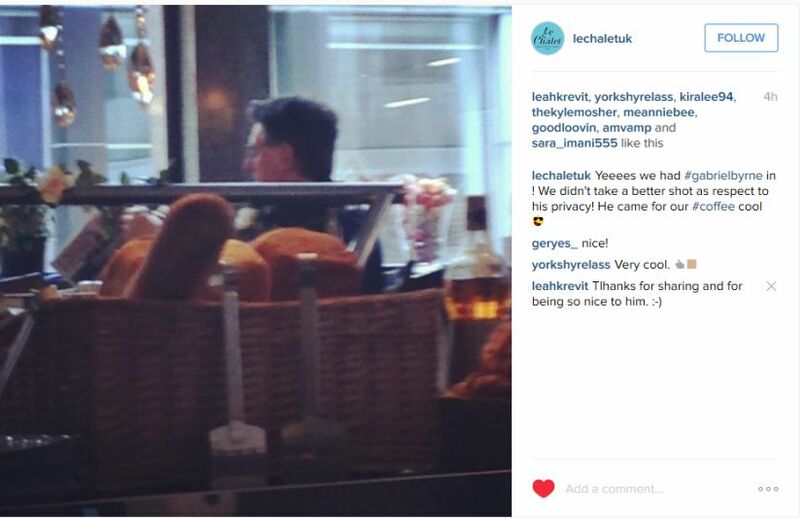 And Gabriel Byrne was spotted in a coffee shop, Le Chalet, in Leeds on September 8. Gabriel Byrne mentioned in his recent interview with Róisín Ingle that he had two film projects on tap before heading off to Broadway this Spring and now we have news of one of them! 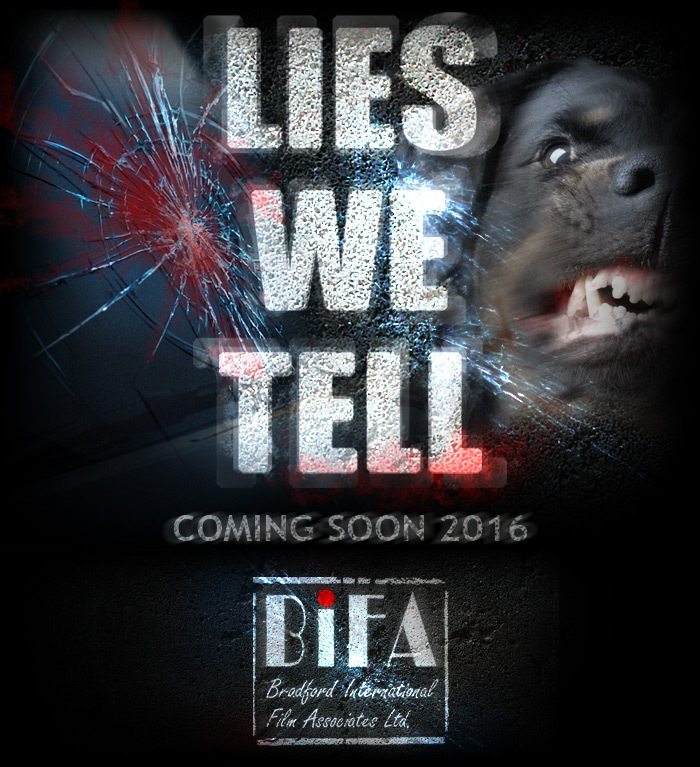 Lies We Tell is in pre-production in the UK, with a release expected in 2016. Director Santosh Sivan tweeted on August 23 that he is headed to West Yorkshire, UK to begin filming. Here is the scoop on this new film. Will Mr. Byrne play the bad guy in this thriller? Only time will tell! A trusted driver must deal with his dead employer’s British-Pakistani mistress, her dark past pulling him into a quest to save her 16 year-old sister from a forced marriage to their gangster cousin. 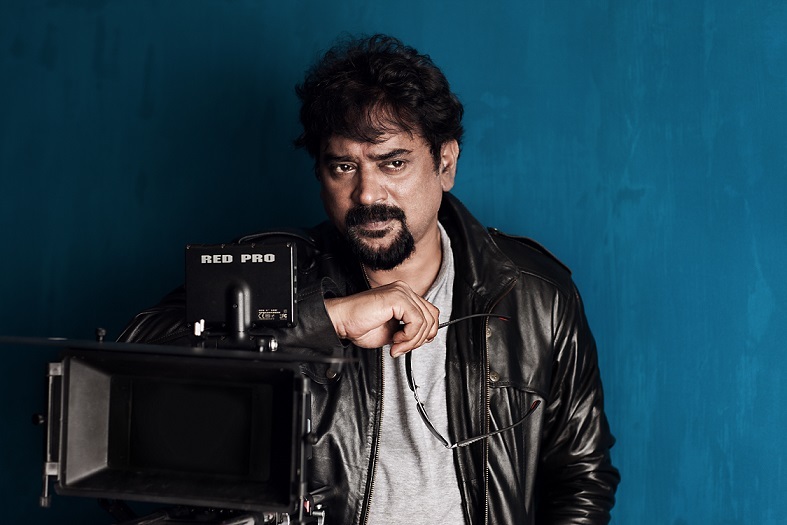 Santosh Sivan is a director, cinematographer, and writer. He has worked in films since the early 1990’s; his films are in Hindi, Tamil, and other languages, including English, and were filmed in India. His resume is quite long and he seems to work as both director and cinematographer on many of his films. Notable films as director include: The Terrorist (1998), Ashoka the Great (2001), and Before the Rains (2007). Mr. Sivan is on Twitter, where he has over 90,000 followers. The IMDB Page for Mr. Sivan is full of information about his career. In addition to Mr. Byrne, the cast includes: Reece Ritchie (Prince of Persia: The Sands of Time and The Lovely Bones); Toyah Willcox (tons of stage and TV work in the UK), and Amer Nazir (lots of UK television, including Happy Valley). Lies We Tell on Twitter: Only one tweet so far! Lies We Tell The Film on Facebook: This film has been in the development stages for some time now. Lies We Tell Official Website: social media links and a big poster are here, but not much else yet. Looking foward to see it. Isabel, glad you re-watched I, ANNA. It is one of my favorite Gabriel Byrne films. The movie sounds very interesting. Wonder what role Gabriel will play. Hope he will be the driver, but other roles would also be interesting to see him work with. I don’t like the poster. Hope they will make a new one. Nora, I have no idea which role he might take on in this film. You make me smile, Stella. Maybe he would get the role as the scary dog at the poster. I have 3 comments now: I agree with Nora. Don’t like this Poster it is really scary and unpleasent. Gabriel will work again with Hindu people. I remember Sunil.